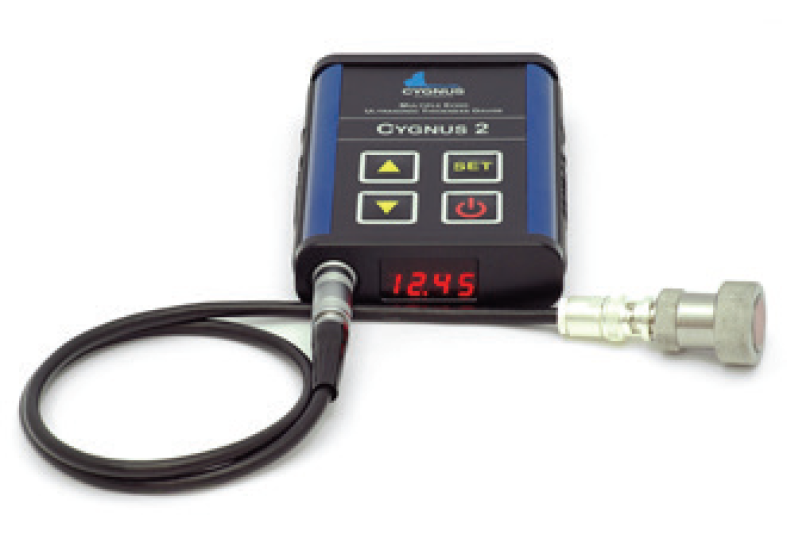 The Cygnus 2 features Single crystal probe to ensure accurate measurements on curved and heavily corroded back walls. 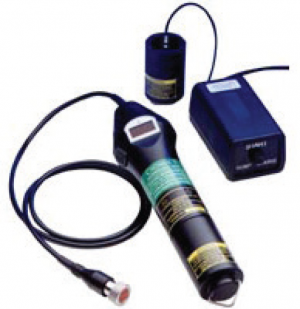 It’s also shock proof and environmentally sealed. 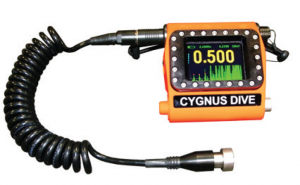 For underwater use, the probe (up to 300’) can be sent down with the diver while the display stays topside. There is no need for coating removal with the Cygnus 2 as it reads only metal thickness.